Nobody likes moving, especially your friends whom you recruit to do the heavy lifting. But, their feelings aside, moving heavy furniture and other objects without the proper equipment and know-how can actually be dangerous. There are hundreds of moving related accidents each year that result from this. The solution? Hire a moving company! Professional movers make your life easier by saving you the trouble of getting your furniture both out of your old place and into your new one. Also, having someone else do the heavy lifting frees up time for you to take care of other moving day tasks such as setting up Wi-Fi and cable and preparing the space. However, if you want to avoid carelessness or scams, you want to make sure you hire the best local moving company in Loveland, CO, available. Here are a few tips that can help you make sure you do. Getting an estimate is a vital part of the process to make sure you’re not being over- charged or charged a suspiciously low price for moving services. Particularly if you’re moving out of state, these services can be expensive. You don’t want to be left footing a bill that’s out of your budget. If a moving company won’t offer you an estimate for free, that’s a red flag and you may want to move on. Check with your coworkers, family, and friends about whether they’ve used your desired moving service before. They may have had a good experience with a different company that they’d like to share with you. Inversely, they also could have had a negative experience where some of their possessions were damaged or stolen and will warn you to steer clear of a particular company. When all else fails, there’s always the internet. Definitely check the reviews of each company you’re considering hiring for the job. You could find cause for suspicion, but you could also find that the company you’re considering has great customer feedback. There’s no two ways about it—the company you hire should be insured for both bodily injury and property damage. The former is crucial because if an accident occurs and someone is hurt on the job without an insurance plan, you could potentially be held responsible. The latter is also important as you want to be sure everything is paid for in the event that your possessions are damaged. If you want to double check what the moving company tells you, call the FMCSA and you can find out the status of the company’s licensing and insurance. 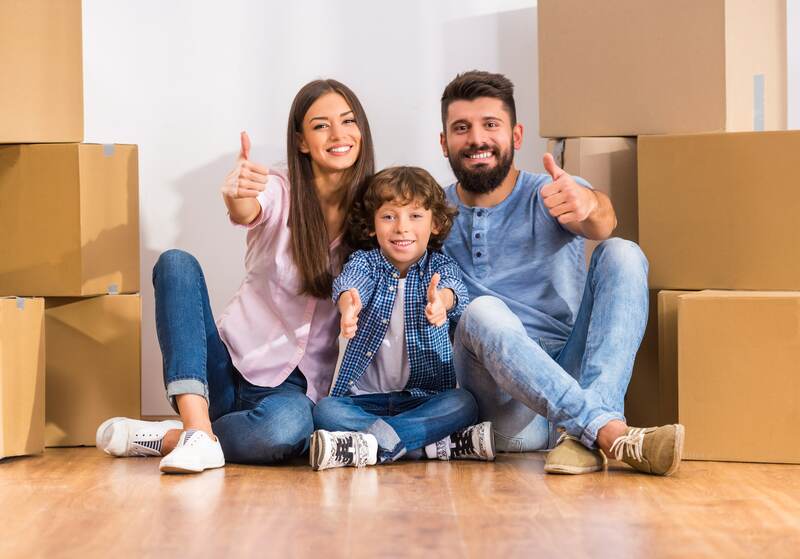 If you’re considering hiring moving services in Loveland, CO, make sure you protect yourself by taking the necessary steps. Happy trails!